Today, dentistry has become advanced. Under the 'total face concept', a person's smile can be improved through new technology who feel self conscious about smiling, to smile with confidence. 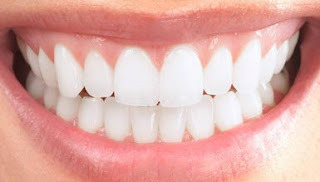 Some people smile with a little bit of their gums showing but for some others, a significant amount of gums can be seen when they smile. 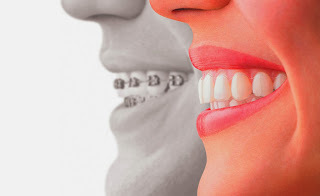 Braces are used in orthodontics that align and straighten teeth and help to position them with regard to a person's bite, while also working to improve dental health. 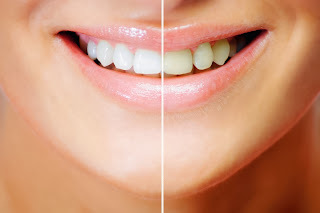 Dental bleaching, also known as tooth whitening. Individuals with yellow tones can use this process to get an best shining white teeth. Gum line has to be altered for the teeth which look too short and wide. It is altered through crown lengthening (gum lift) and gum grafts to create a symmetrical and harmonius smile line. It is all about looks everywhere! So why not for you as well? Walk into City Dental Centre and consult our experts for a beautiful smile. Don't hide your precious smile for the fear of chipped, discolored or spaced teeth. 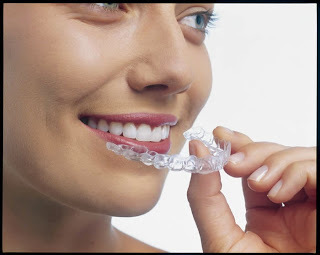 City Dental Centre is one of the Best Dental Clinc in Aurangabad offers affordable Smile Correction Treatment in India.